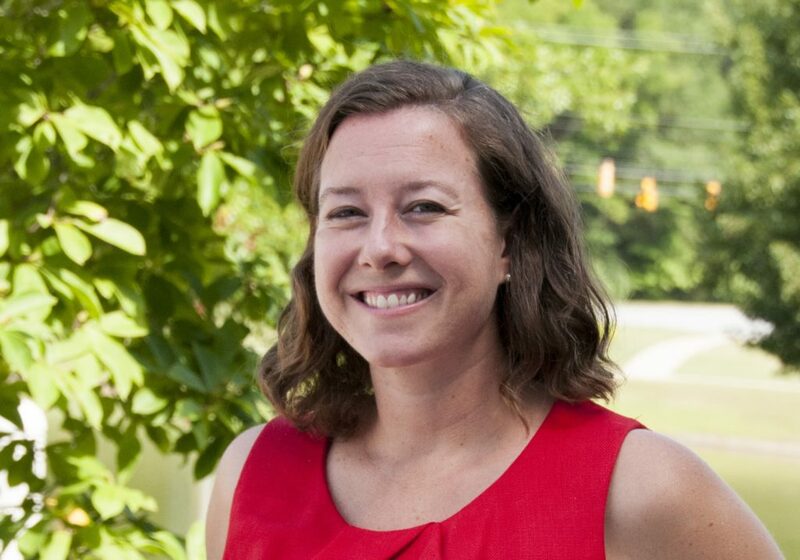 Auburn University Assistant Professor Emily Burns is among the recipients of the 2017 Terra Foundation International Publication Grants. New York—The College Art Association (CAA) and the Terra Foundation for America Art announced the 2017 recipients of the Terra Foundation for American Art International Publication Grant. This program, which provides financial support for the publication of book-length scholarly manuscripts in the history of American art, is made possible by a generous grant from the Terra Foundation for American Art. For this grant, “American art” is defined as art (circa 1500–1980) of what is now the geographic United States.